World Patent Marketing Reviews a New Security Invention. Will The Hinge Lock Be The Next World Patent Marketing Low Cost Success Story? The Hinge Lock is a security invention that will help save lives by keeping threats such as shooters and thieves from breaking into secure environments. The security industry is worth $350 billion,” says Scott Cooper, CEO and Creative Director of World Patent Marketing. "Due to a heightened threat environment, there has been rapid advancement and increased growth in technology over recent years. 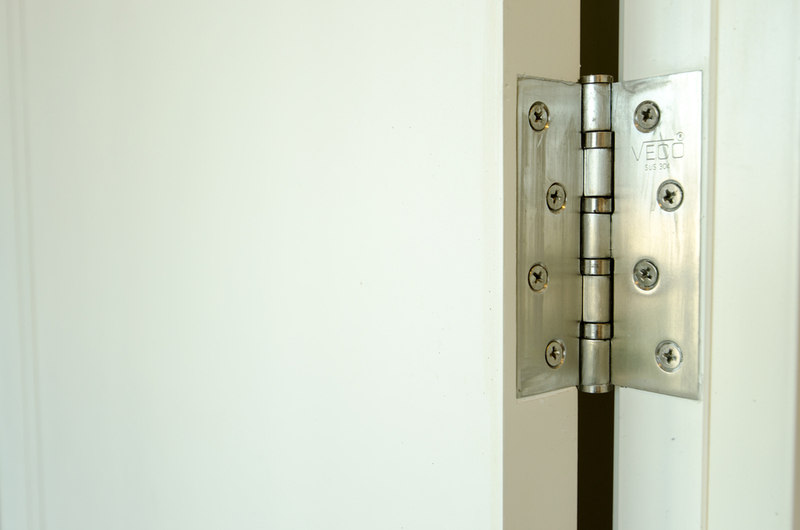 World Patent Marketing, a vertically integrated manufacturer and engineer of patented products, introduces the Hinge Lock, a security invention designed to keep doors firmly shut and intruders out of homes and classrooms. “The security industry is worth $350 billion,” says Scott Cooper, CEO and Creative Director of World Patent Marketing. "Due to a heightened threat environment, there has been rapid advancement and increased growth in technology over recent years." The Hinge Lock is a security invention that will keep criminals from breaking into classrooms and homes. There are situations when people must protect themselves from assailants trying to break their way into a building. It can be extremely scary and dangerous when all that stands between a person and their attacker is a door. It’s imperative that the door hold steady as much as possible. 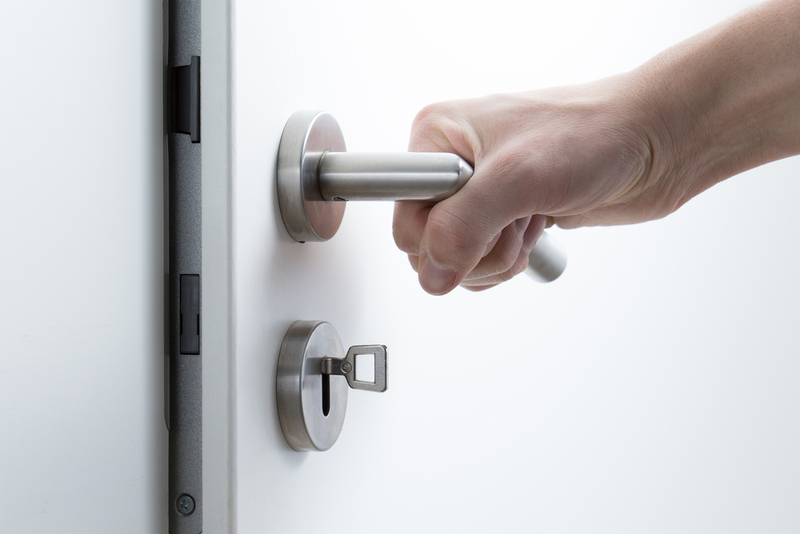 The Hinge Lock is a new type of lock that holds the door in place so it can’t be opened from the outside. It is made of steel and holds onto the hydraulic hinges of a doorway. This will keep the door firmly shut in a way that does not allow it to be opened with physical force. With this device, the assailant will not be able to enter the building and thus will be stuck outside until help arrives. The Hinge Lock will ensure the safety of people everywhere, whether they are students, teachers, businessmen, or even people in their own homes with a sturdy lock that will hold against even the most persistent burglars. The Hinge Lock is a security invention that will help save lives by keeping threats such as shooters and thieves from breaking into secure environments. This device is a sturdy lock that prevents doors from being opened so assailants cannot enter the room.